College is over-all very good. This college provides good knowledge and the practical facility is also available. Over all good in teaching and very strict about rules. In terms of teaching very good but in terms of current demand little bit worse. College Life: Worth To Remember! this college has given me the most prized people, that is, my friends. It gave me faculties who are just like my family members. The management staff can help you with problems related to fees, forms, and any library issue. The most amazing thing is that the students can directly reach and convey their problems to the director and the vice president of the college. There is no barrier at the top level and low-level hierarchy. This college has given me the best moments of my life, which I am never going to forget. I love it. very amazing experience with the running environment of the college . college have good academic and social life, practical learning should be improved , there is also good emphasis on personality development. everything is nice about culture , seniors are very supportive they helpp a lot, you will love to be here. Overall the college is good to pursue the technical education.. But still some changes are required to be done to make this college best college of allahabad. 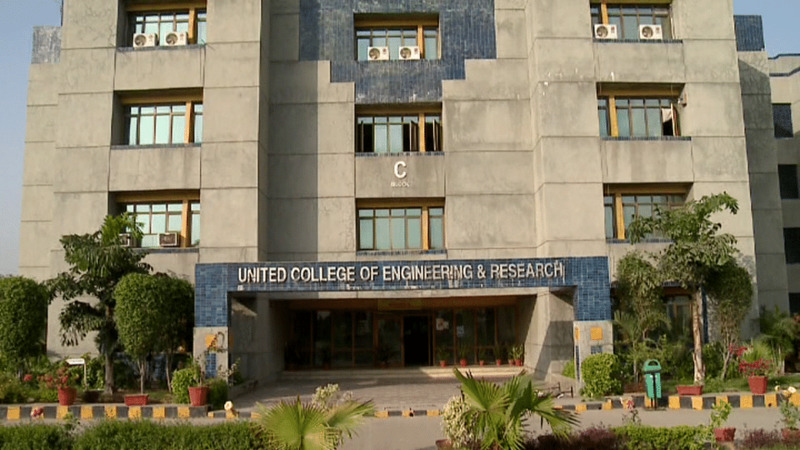 United College of Engineering Research, Allahabad was established in 1998. 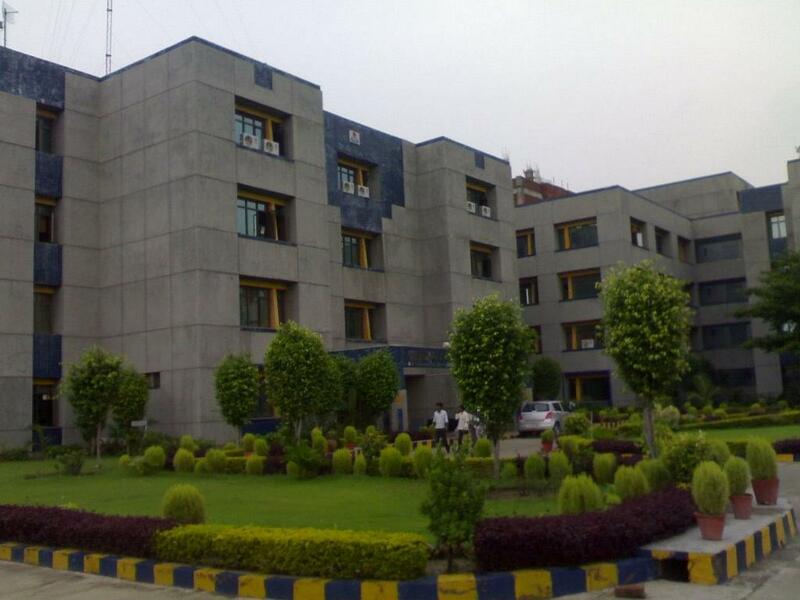 The college is one of the constituent parts United Group of Institutions. 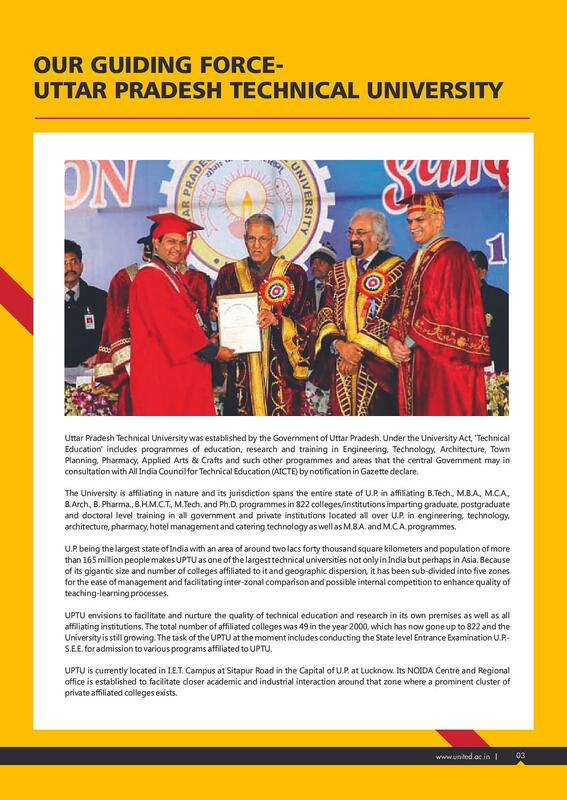 United College of Engineering & Research is approved by the All India Council for Technical Education (AICTE), Government of India, New Delhi and affiliated to Uttar Pradesh Technical University (UPTU), Lucknow.This college aspires to reassert the significance of high quality education by producing competent professionals who can shape the destiny of our nation into a stronger and developed stature. 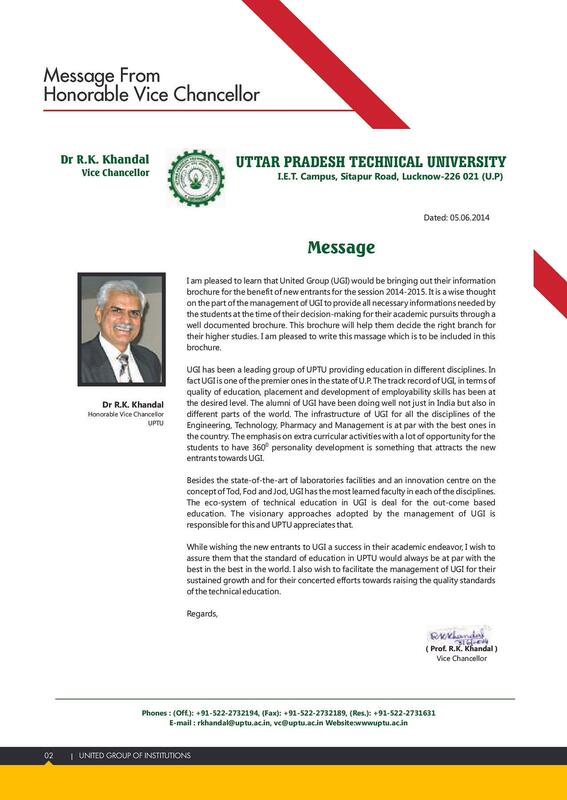 Megha Dhupar United college of engineering and management has intellectual and ethical environment. Well equipped laboratories and modern gymnasium. 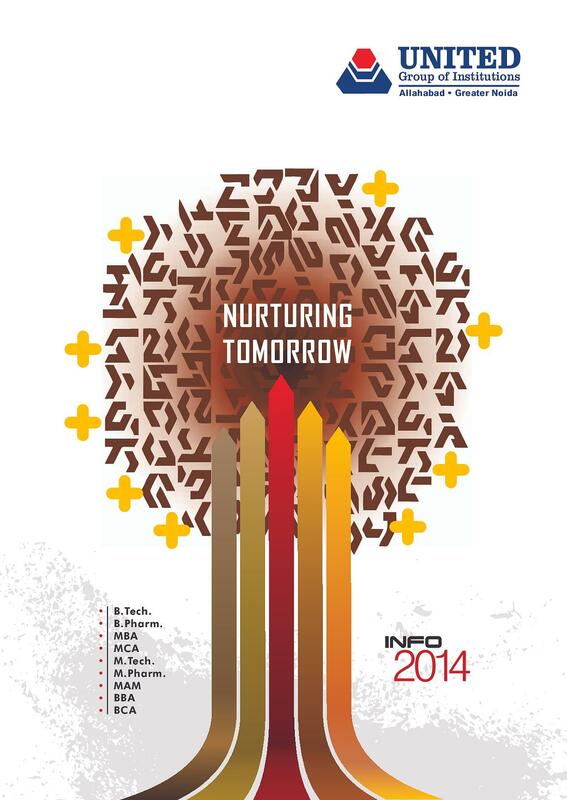 Institute has all infrastructure facilities for overall development of skilled manpower. The college has excellent faculty, well-qualified and supportive. The teachers are always ready to clear your doubts. Discipline here is the most renowned factor. I chose computer science engineering because of my interest in it. Practical learning is focussed here. You will get enough chance to do the practicals. Lots of extra curricular activities are done in our college. Every student gets equal opportunities to show their talent. Lots of events are conducted in our college. You will enjoy your college life here. It's a nice college in terms of event oraganising. Every year tech fest, enigma is held which boost up the students. Our college provides hostel facilities to the students who come from other city or state. The rooms are good and well-furnished. Ac and non-ac rooms are available. Scholarship is also provided by our college. It provides scholarship on the basis of your jee main rank and even on your academics records. 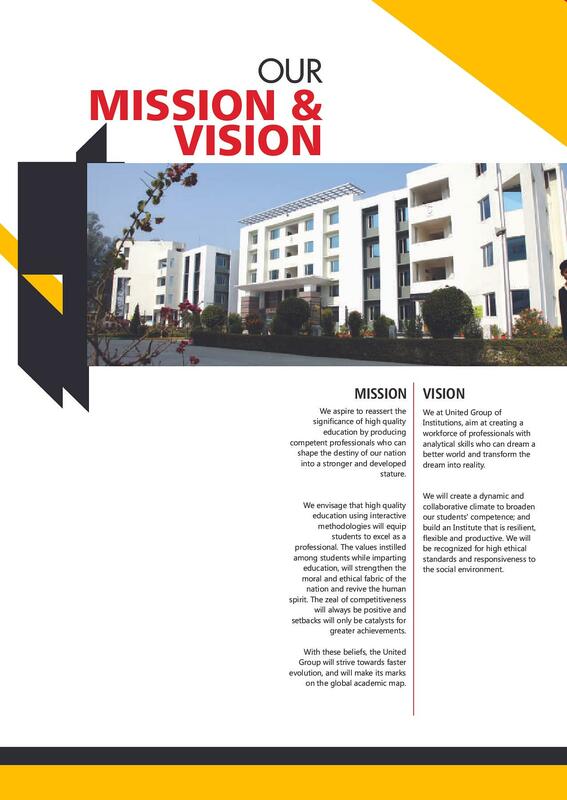 Overall the college has excellent faculty, facilities and infrastructure. I am proud to be a part of it. I am very happy to get here. "College Life: Worth To Remember!" I opted for this college because of two vital reasons. Firstly, it was one of the best colleges of engineering. Lastly, it was located in my hometown. I was getting two great things in one go. 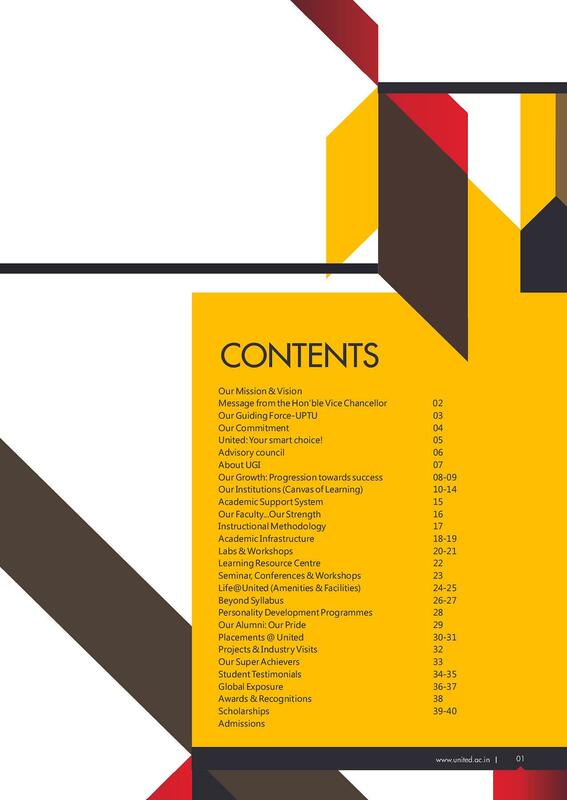 I had already reviewed about the college from various resources before my admission. And I was sure about the good opportunities that I will be getting in the future. "very amazing experience with the running environment of the college ." I have given the exam of UPSEEE, I have not got that much good rank so i have not that much options. 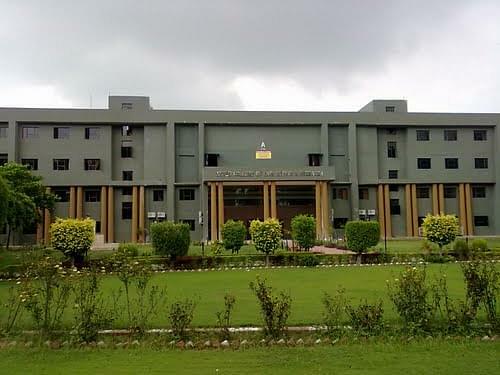 this college was in my town and was comfortable for me hence I have chosen this college. I landed up here because the college is in the same city that I live. NO , there was not any kind of interview process. I chose this course because I have family background of engineers and all are from computer so I have chosen this course and I always loved computers and programming. I took direct admission in this college . Document are verified before admission process. No interview is taken before the admission. I opted for electronics engg .